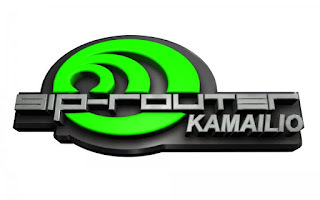 On March 19, 2010, starting at 16:00GMT, for more than 2 hours, VoIP User Conference was hosting a session about SIP Router Project and Kamailio 3.0. Daniel-Constantin Mierla, co-founder and core developer of Kamailio and SIP Router projects. The first patch release for 3.0 series is out as version 3.0.1. It includes the fixes to issues discovered since 3.0.0. Database structure and configuration file compatibility are preserved so the upgrade from 3.0.0 is straightforward. Projects' main goal is to present the last stable versions and what is new in development branch, with invited peoples from companies offering SIP services and products for IP communication. Participation is free, with first-come first-served registration policy. Looking forward to meeting you next week in London!